How would Du like Amy/11 to be portrayed? 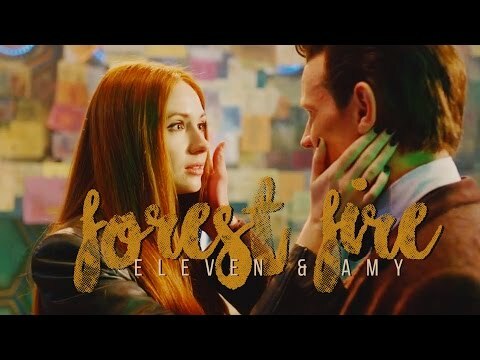 Are Amy/11 your Favorit Relationship of Doctor Who? Die Fanauswahl: Yes they are my favorite! 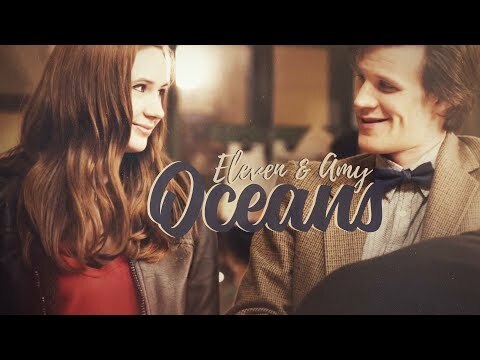 Do Du think if Rory never existed that Amy would've been with the Doctor instead? Don't Du think this spot seems actually kind of perverted know we know Doctor is a couple with Amy's daughter? 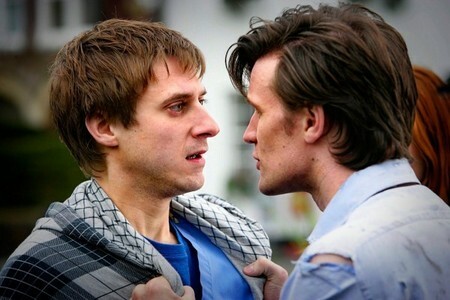 "Rory Williams, do Du take Amelia Jessica Pond to be your wife?." 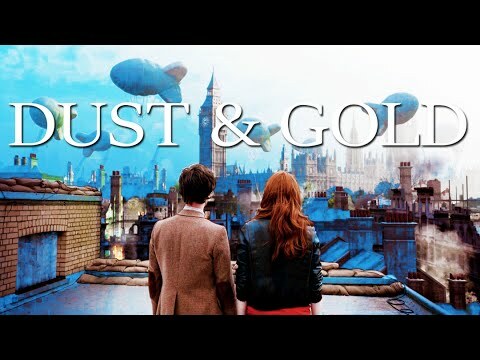 "Amelia Jessica Pond, do Du take Rory Williams to be Du husband?." As they becan to walk down the tunnels none of them knew what they were gonna find. Whether it was the hooded figures oder something worse. "Why don't Du think that?." River didn't answer him. "I though i told Du to stay away from me." "What are Du up to?." I found this and thought Du guys would like it. "Oh Doctor." Amy gave the tightest hug he ever had in his life. "I'm never gonna let anyone take Du away from me. Ever." "DOCTOR!! Du bring him back oder i'm gonna kick your backside!." "River, i just want him back, safe, sicher in my arms. What happens if he doesn't come back? What happens if we are stuck here? What if one of us is next?." River took Amy out of the hug,sat her down on the bench in the cell and started to re-scan. Amy looked down at her wedding ring and couldn't help but smile. yes and it was amazing Von the way!